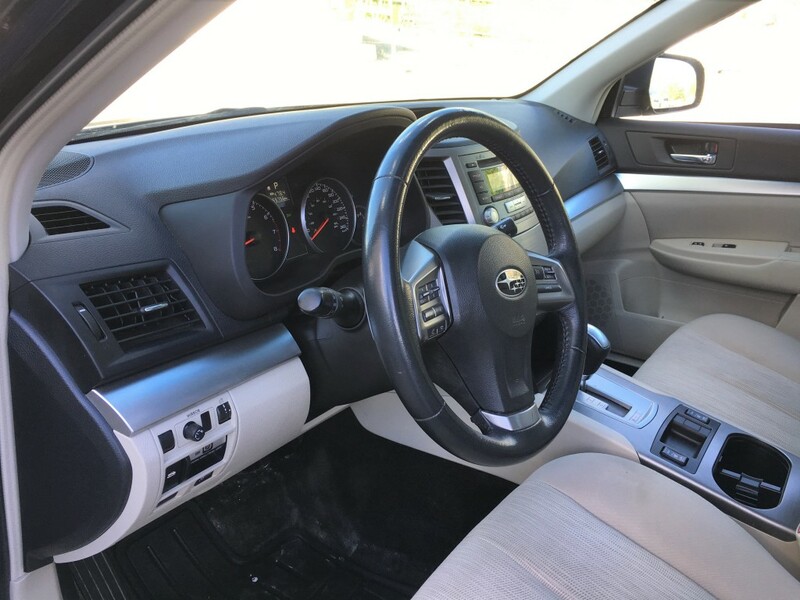 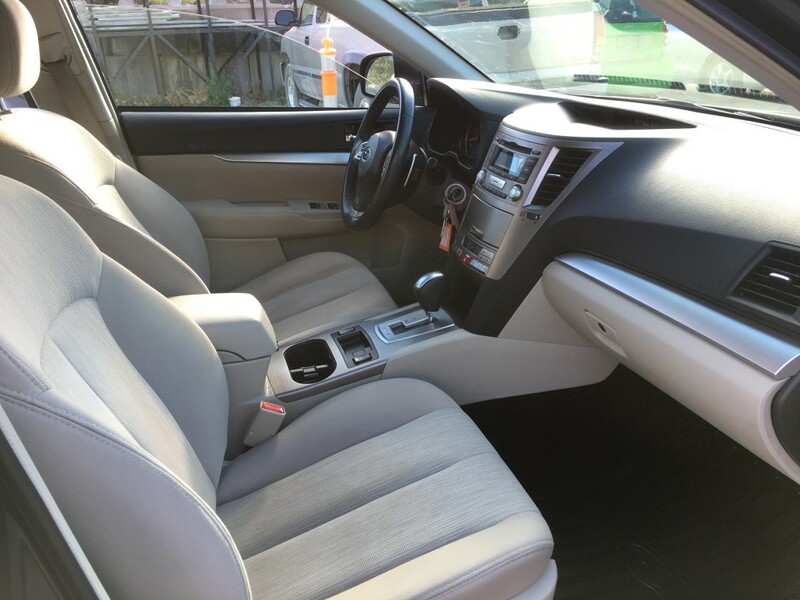 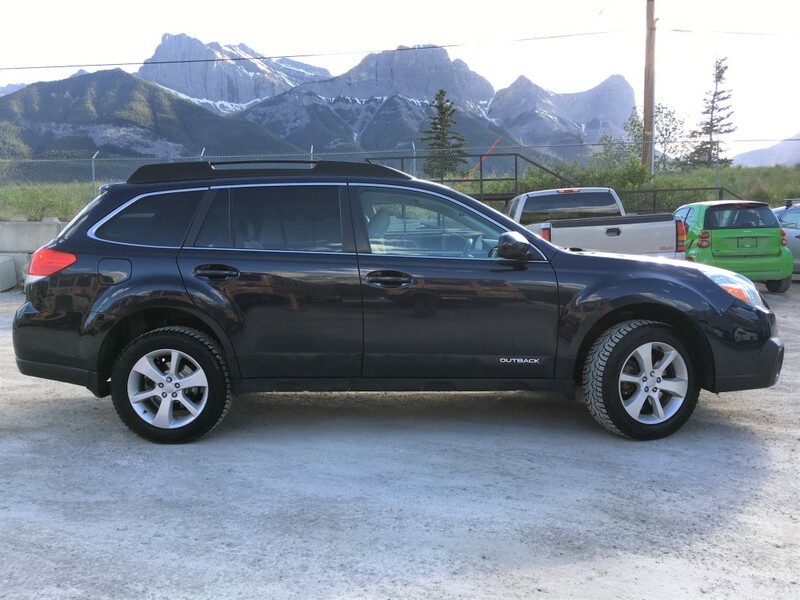 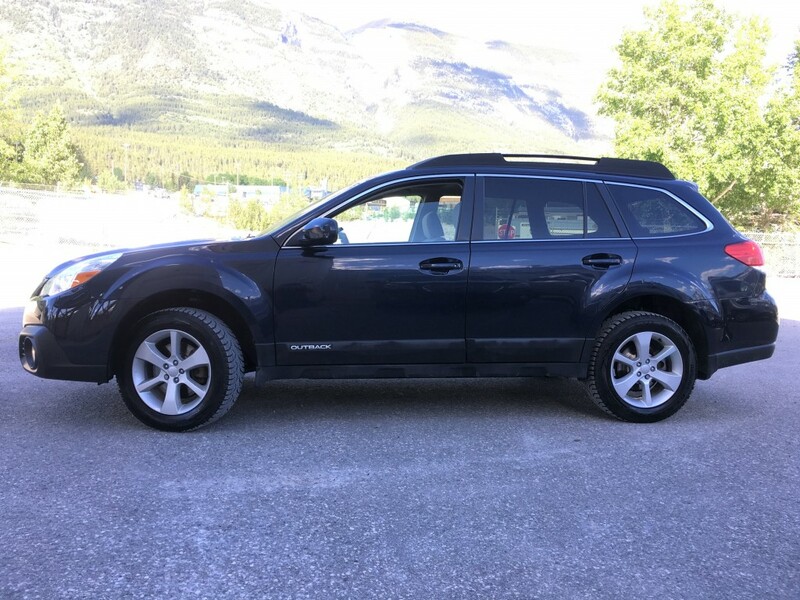 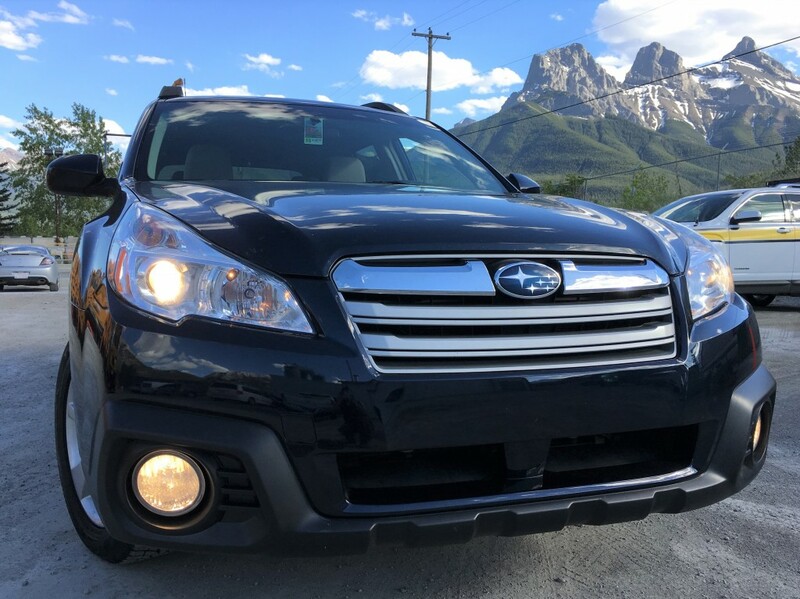 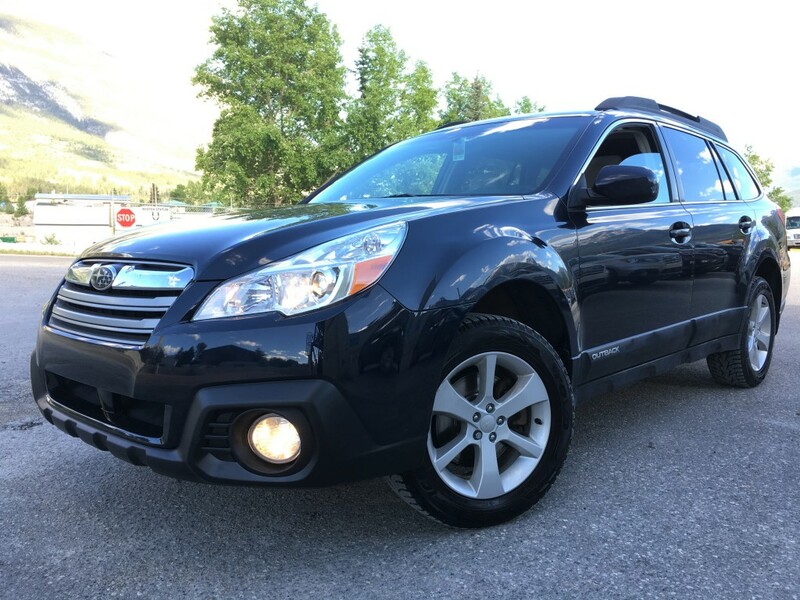 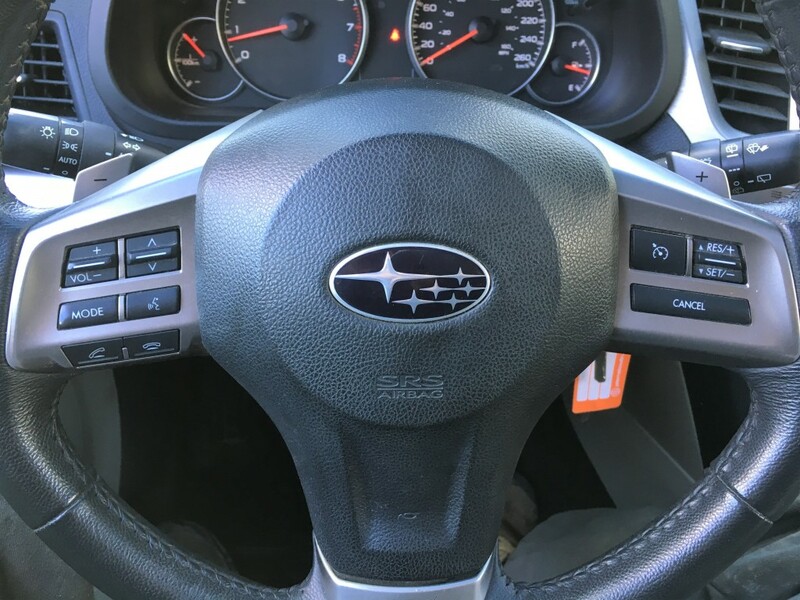 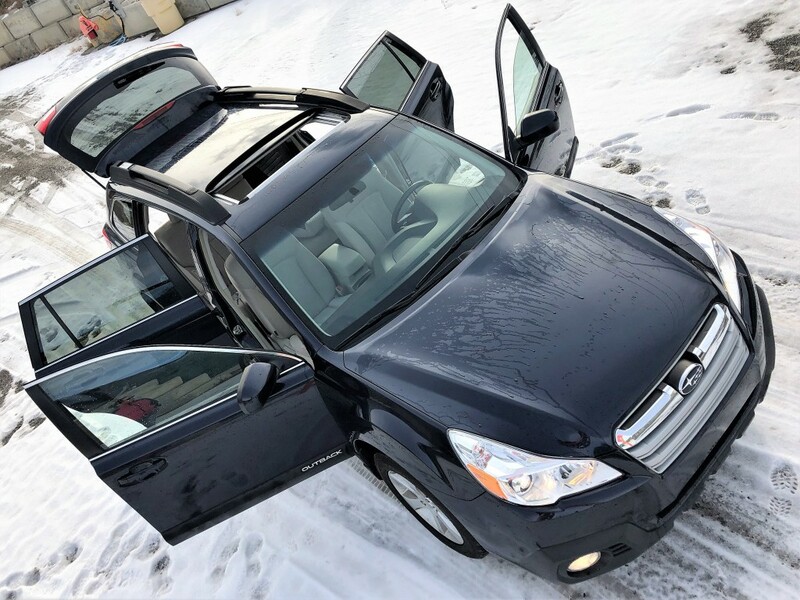 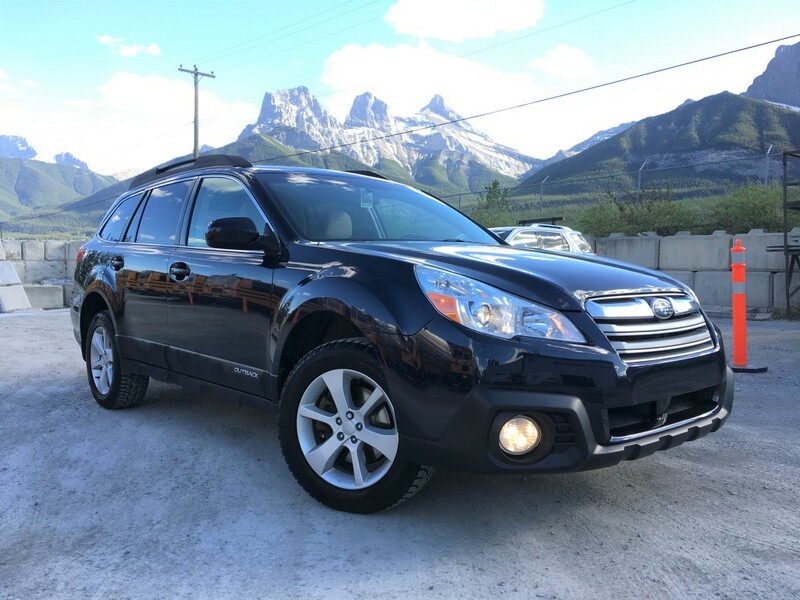 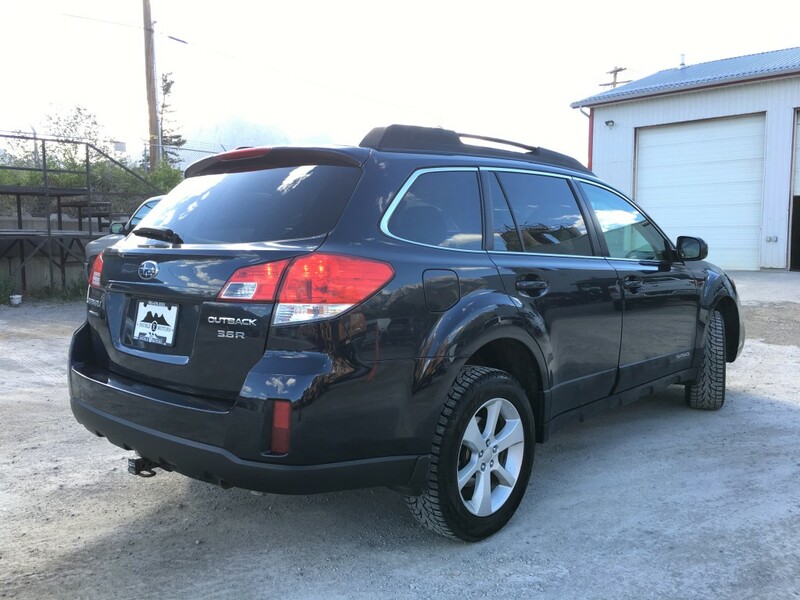 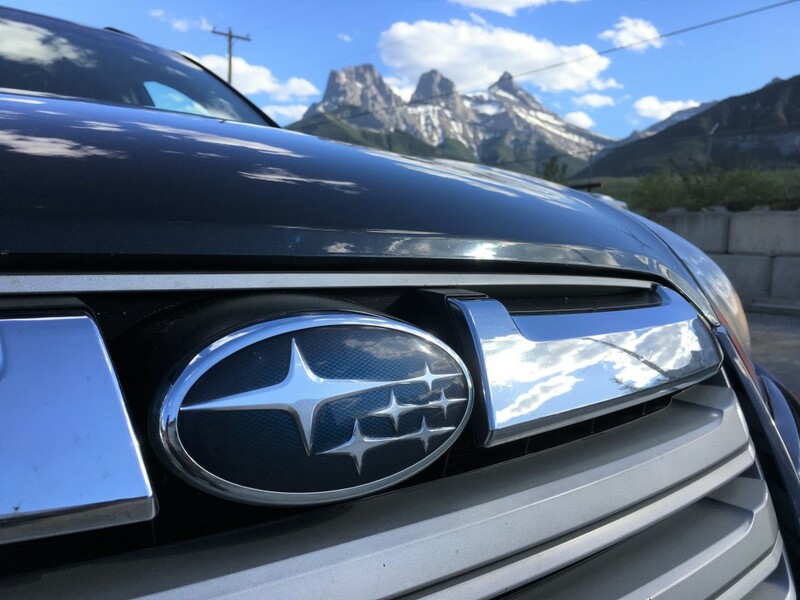 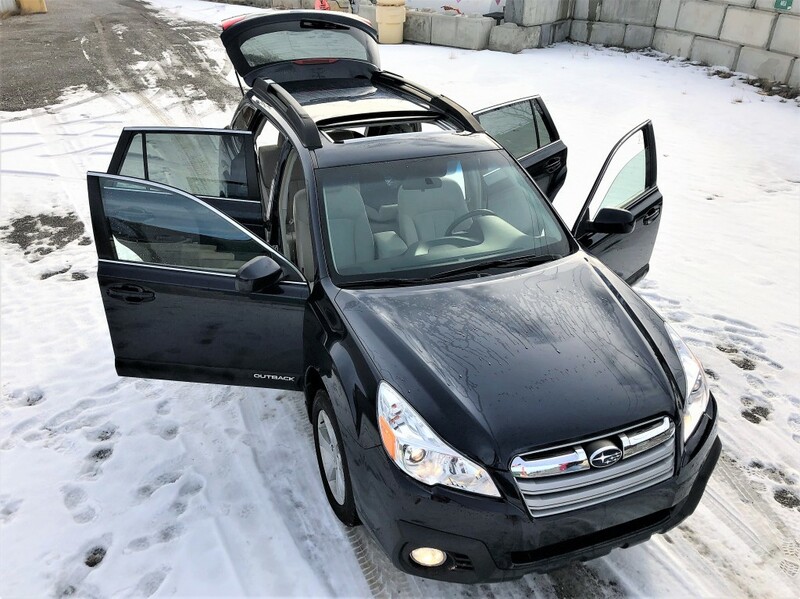 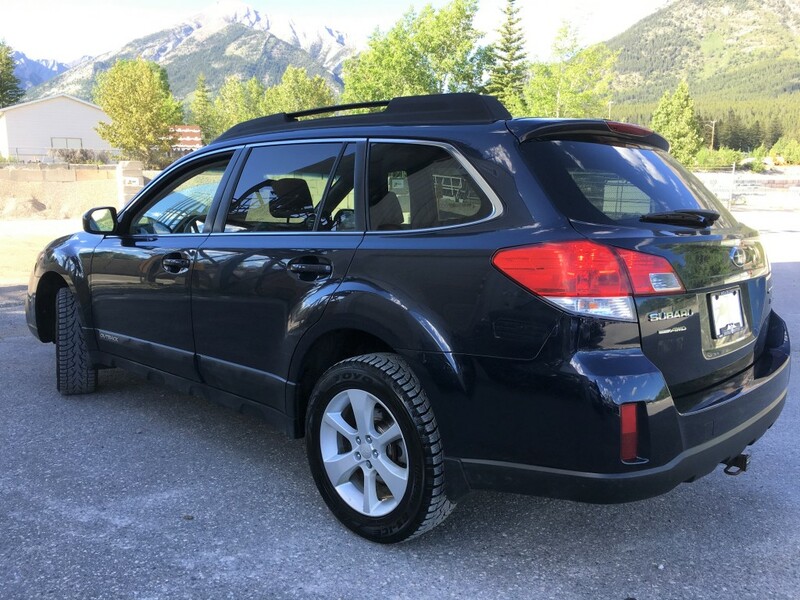 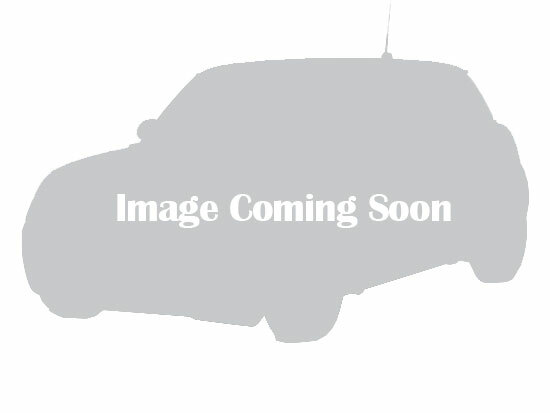 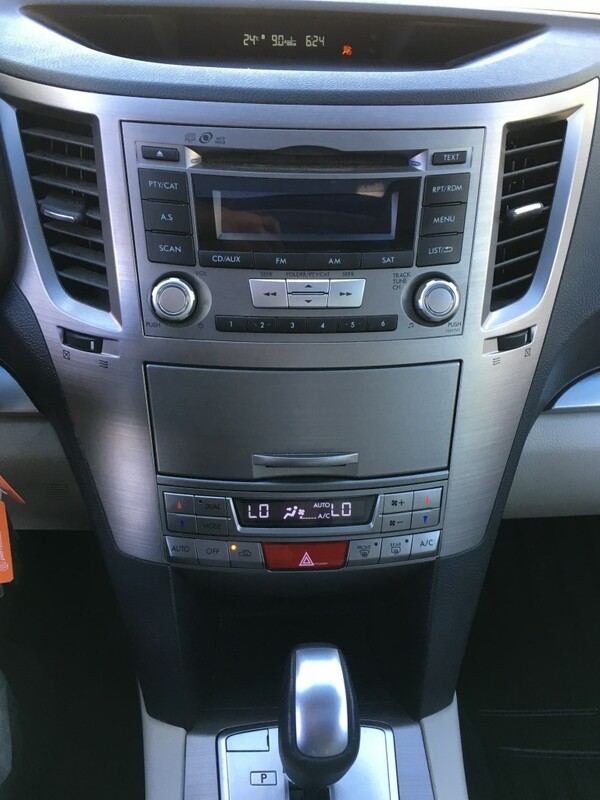 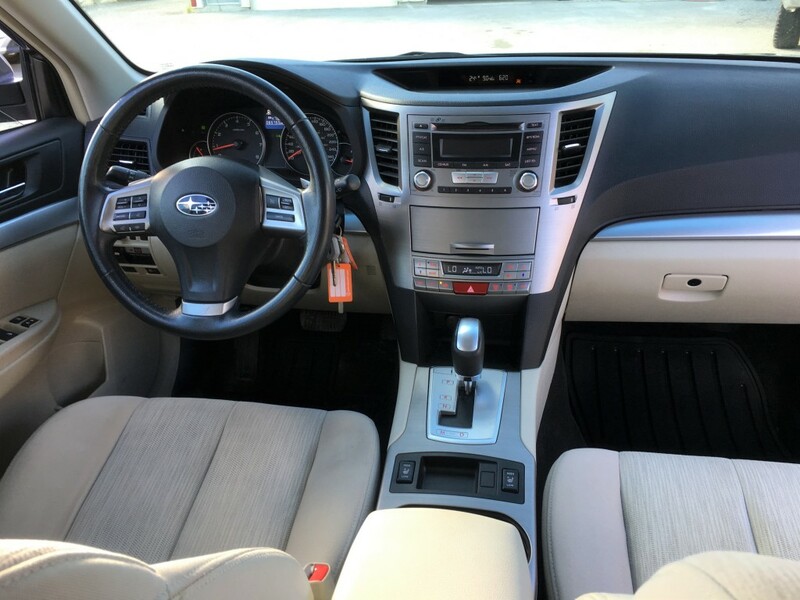 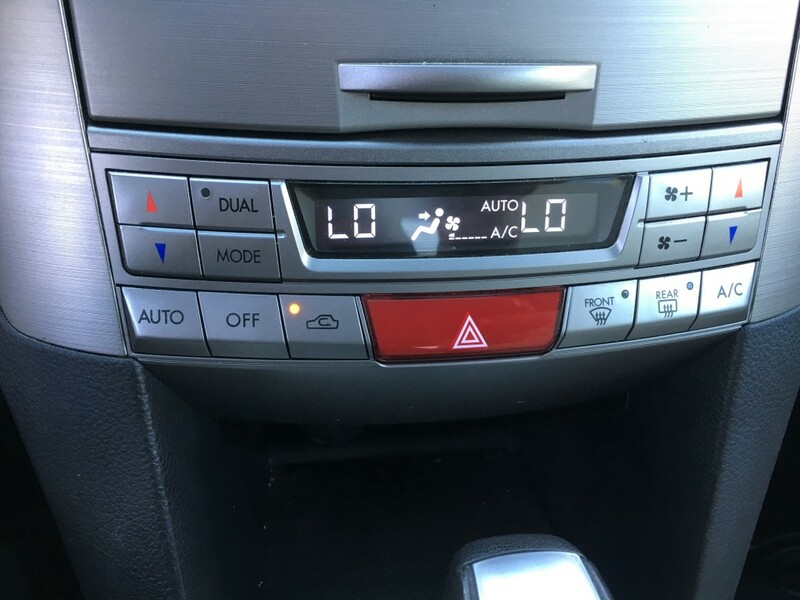 Less than 70,000 km on this 2014 Subaru Outback 3.6R that has what you need to explore whenever and wherever with confidence. 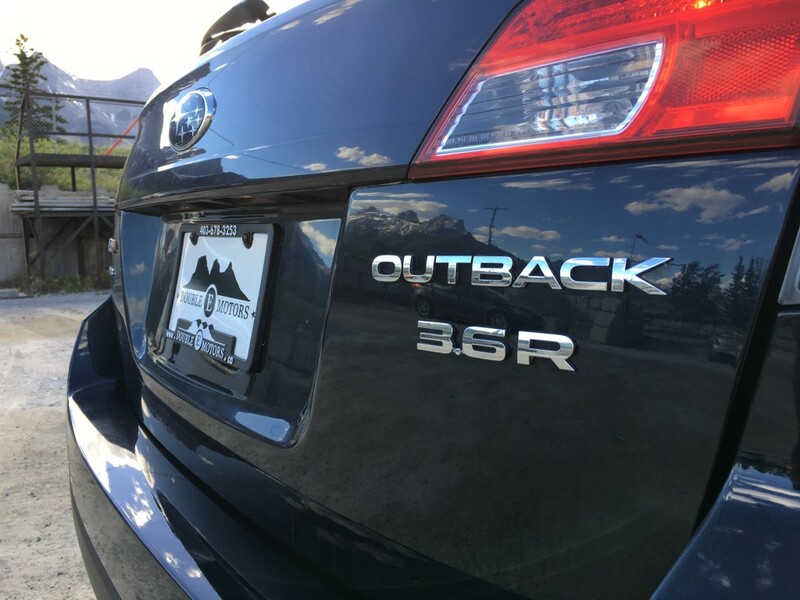 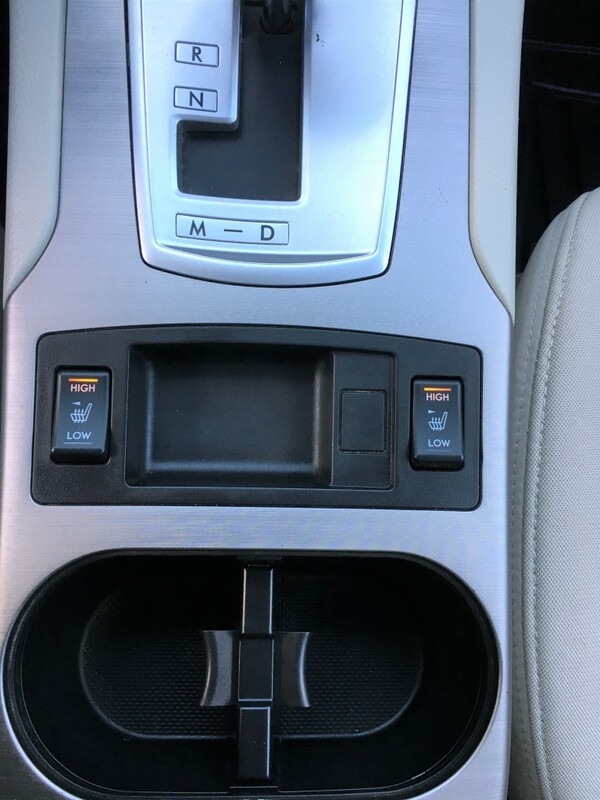 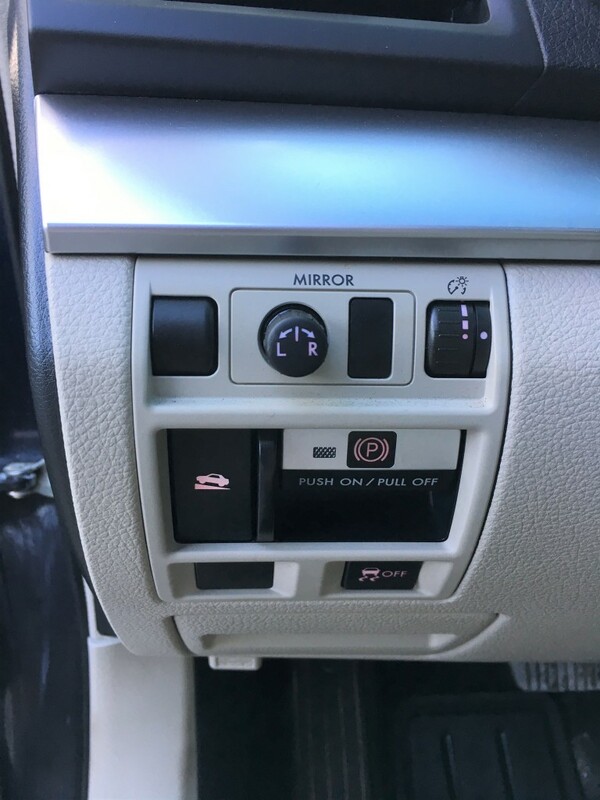 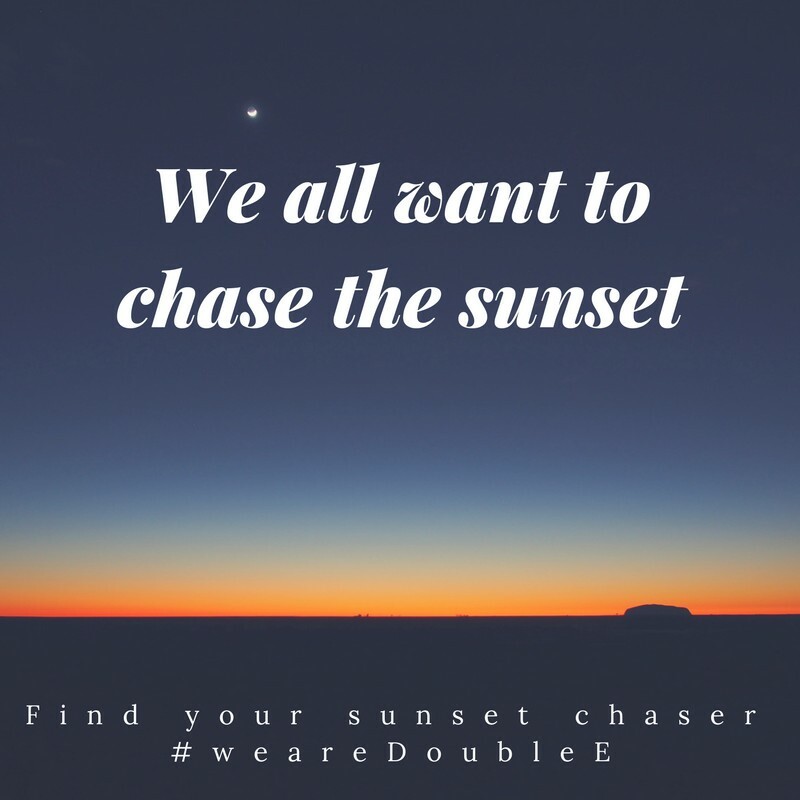 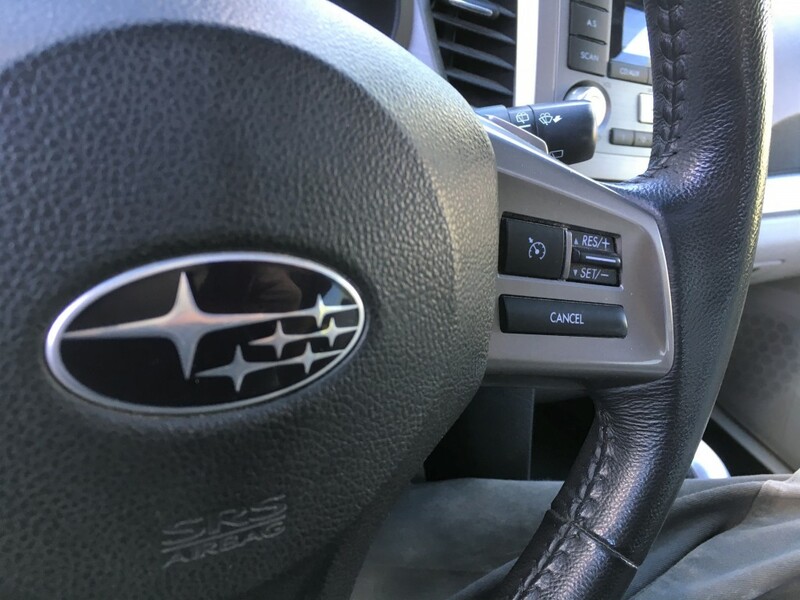 This Outback comes standard with a 3.6-litre, 256hp engine, and adaptive transmission control with a continuously variable automatic transmission. 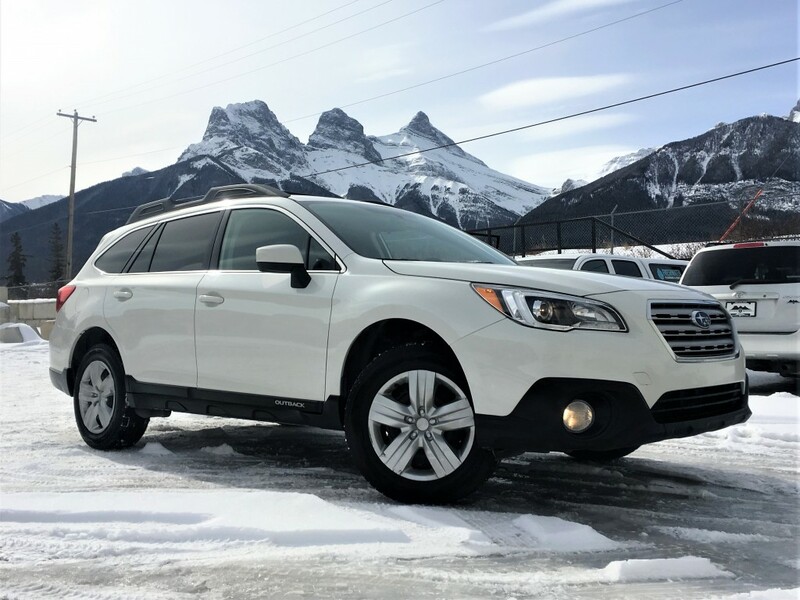 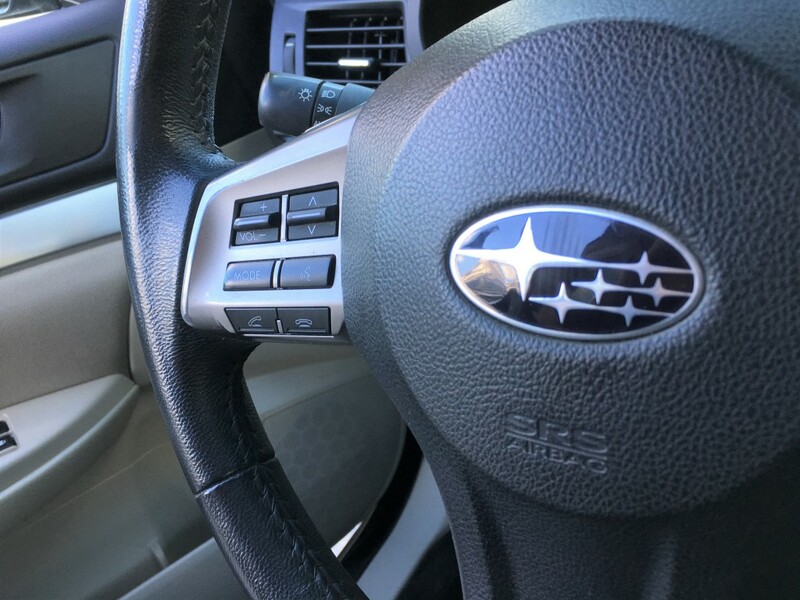 With Subaru’s infamous Symmetrical All-Wheel Drive and a rugged suspension, you get car-like handling with SUV capabilities. 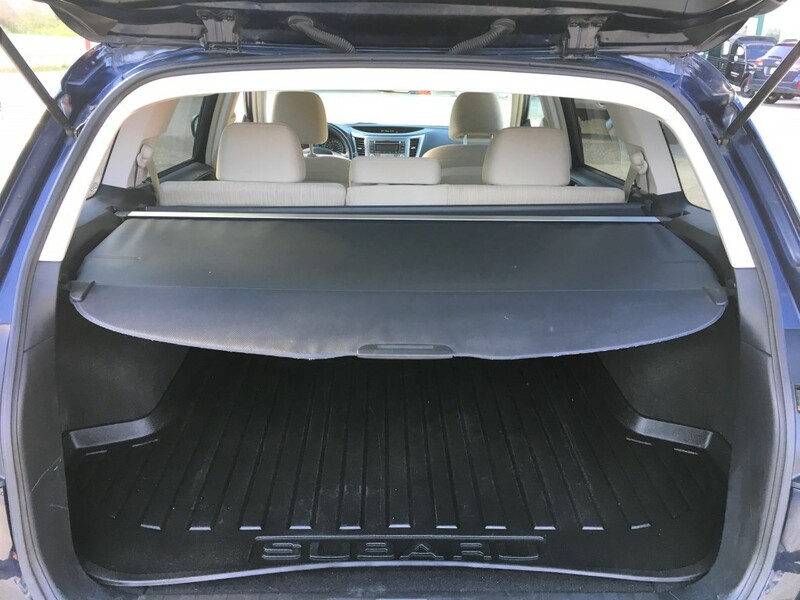 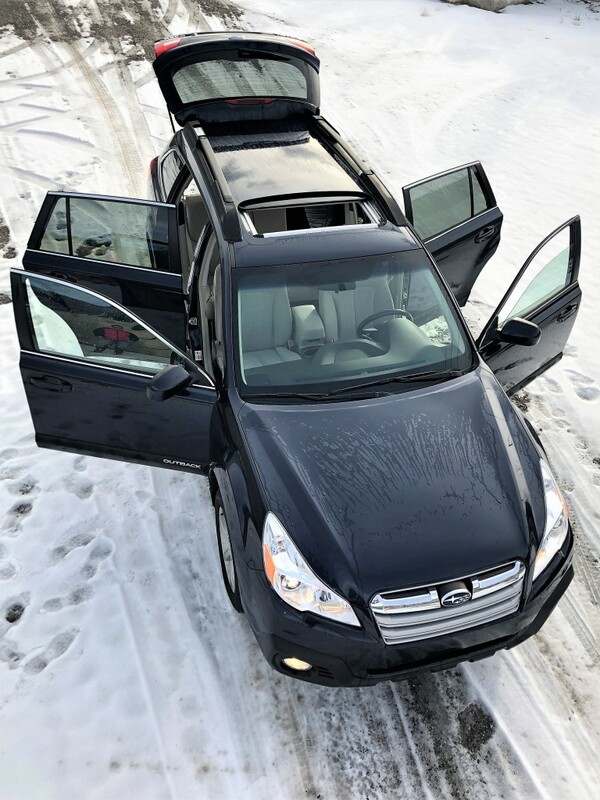 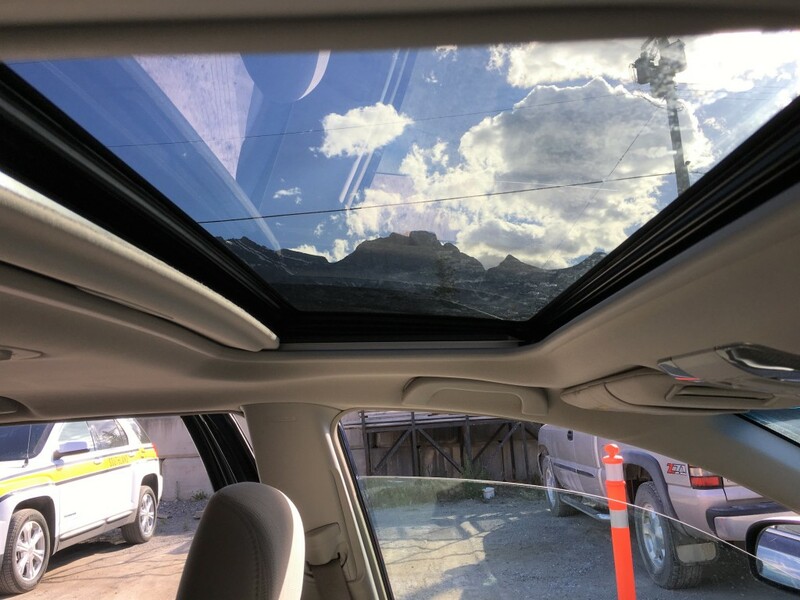 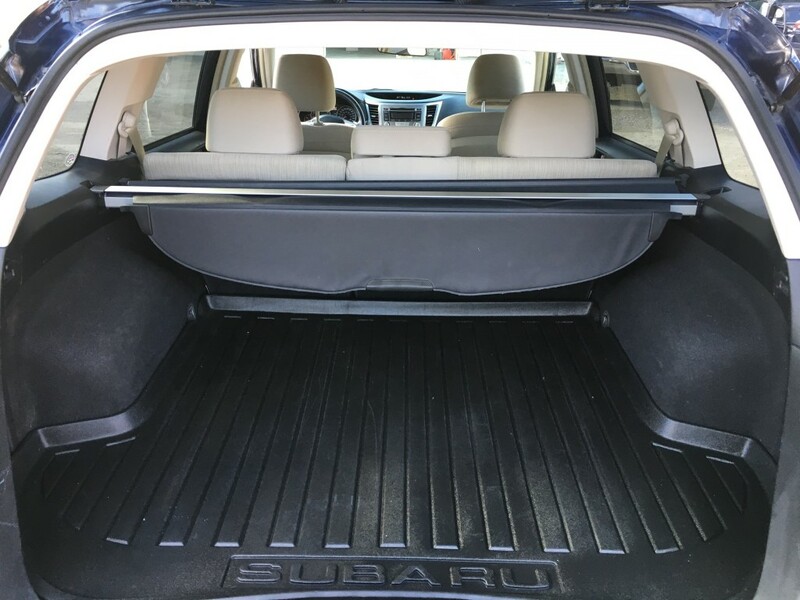 The Outback is smartly equipped with roof rails, ample cargo room, and an array of places to store, stash, secure, hook up and tie-down. 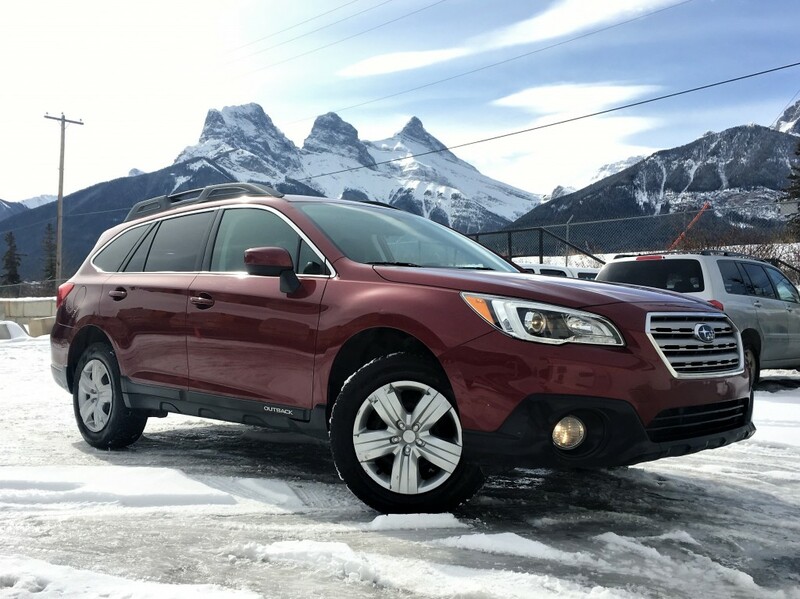 The spacious cabin and clever designs found on every Outback make getting in, getting out and getting all your gear easier for you and your passengers. 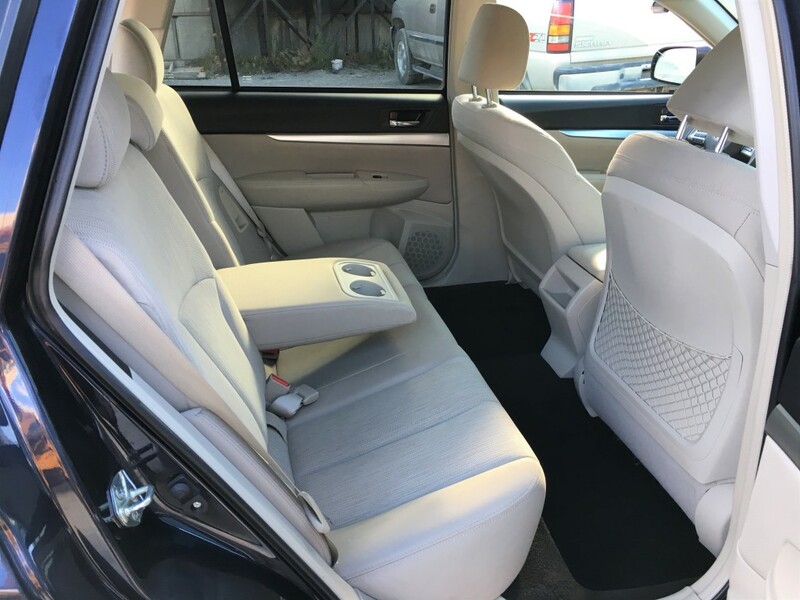 Generous legroom in the back, plenty of hip room in the front and spacious headroom all around make everyone comfortable with plenty of room for stuff. 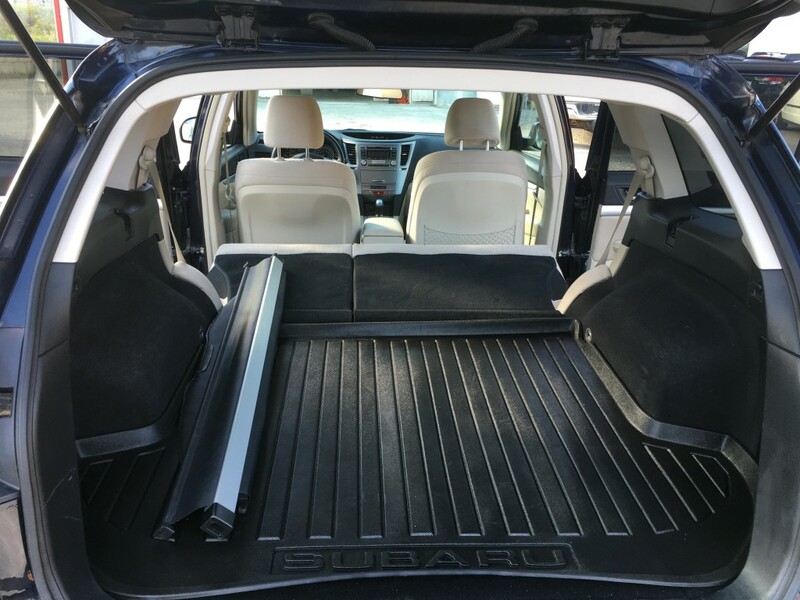 Fold down the 65/35 split seats and you can boost your cargo capacity to more than 71 cubic feet when big plans call for big things.